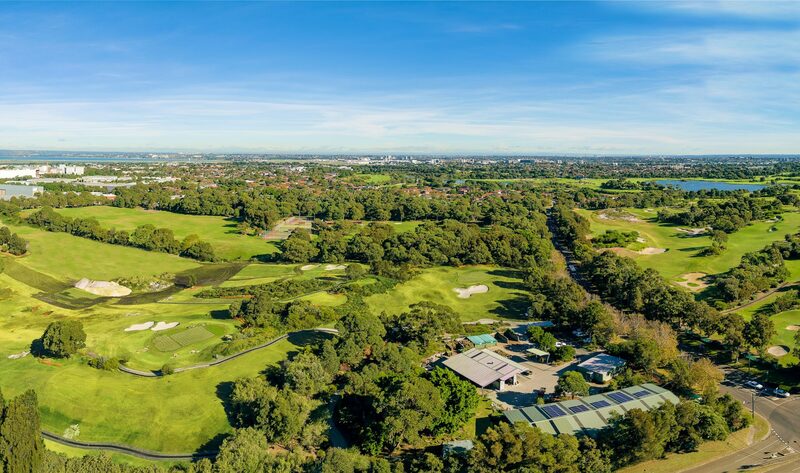 Pagewood Green brings a unique offering of 1, 2, 3 and 4 bedroom grand residences with superior finishes and uninterrupted views of the city, championship golf courses and surrounding parklands. 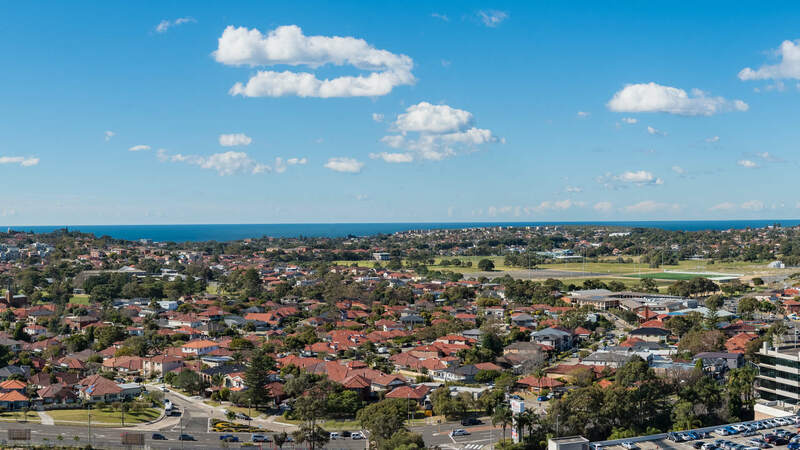 Pagewood Green is just 8km from the CBD. 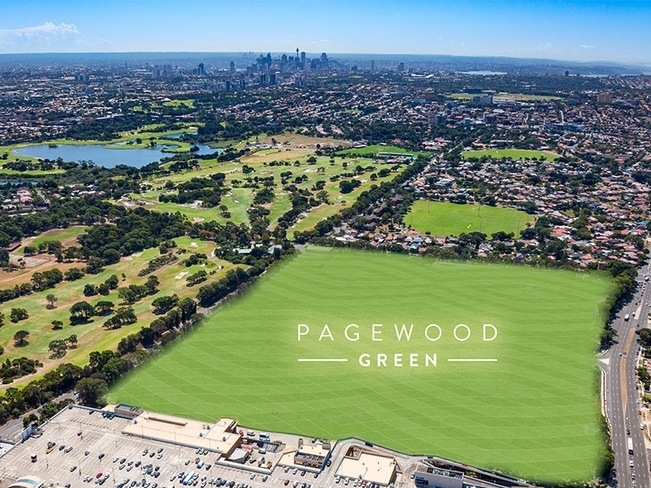 Pagewood Green will evolve on 16.5 hectares of prime land laced with lush green spaces including 10,000sqm of parklands and a dining precinct onsite. 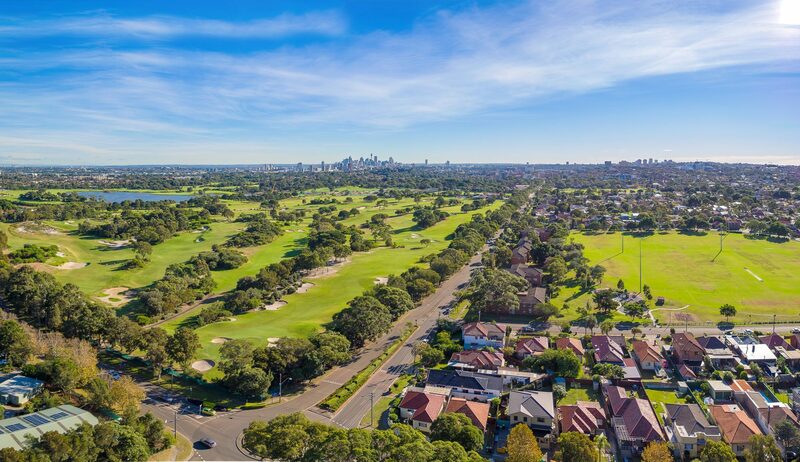 It will neighbour two golf courses and the Westfield Eastgardens shopping centre, providing excellent transport links to some of Sydney's premier destinations, top schools and universities. 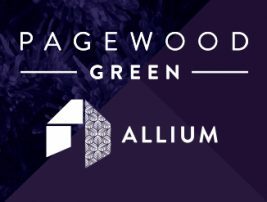 With 1, 2, and 3 bedroom apartments to choose from and an exceptional range of large four-bedroom apartments, this is your opportunity to secure your apartment in Pagewood’s most revolutionary masterplan, Pagewood Green. 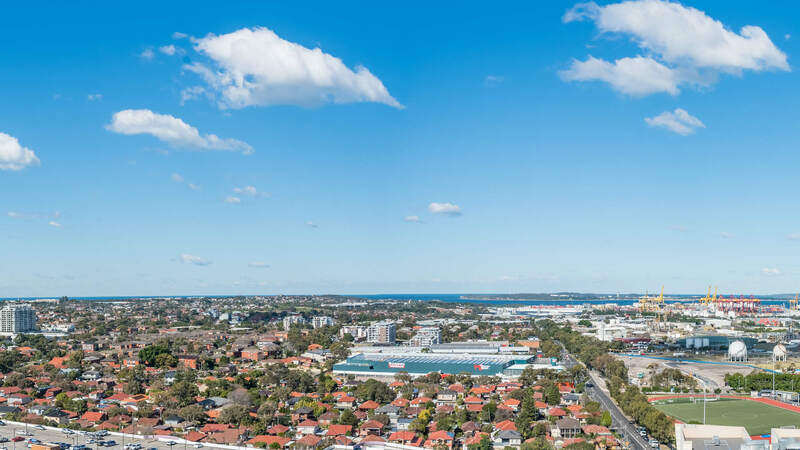 Eastgardens Library and Customer Service Centre will be refurbished at a cost of $4.2m.